AppStore++ on iOS: Traditionally, an app getting regular updates indicate that it’s still being maintained and improved by the developers. The new version of apps may have many changes like a bug or error fix, improved stability, the addition of new features and functionality, layout and appearance changes, or others changes. But an update not always means that the app has become better. We also have covered one of the other alternative application to this, App Admin Downgrade iOS App. 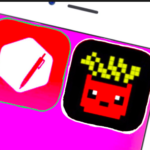 If you have some free time to check this alternative app, do check above tutorial. There have been several instances when an app update has faced great criticism by users. It may happen that the users didn’t like the interface of the new update. Sometimes it can also occur that the update has reduced stability on various devices. Or it may also happen that users just didn’t like the new features in the apps. So, you may wish to roll back to the previous version of the app which is difficult than it sounds. But it isn’t entirely impossible, as defying the norms is the basis of Jailbreaking. If you have an iOS 11.3.1 jailbroken device, then you can downgrade to older versions with the AppStore++ tweak. 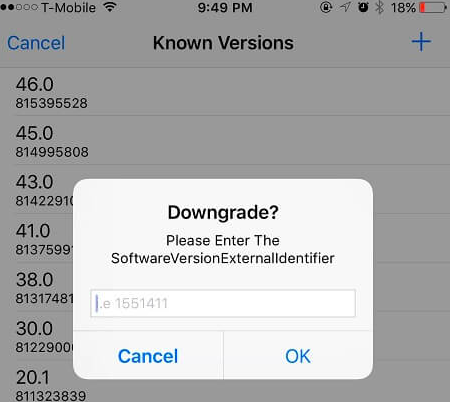 Must read – How To Downgrade iOS 11.4.1 to Older Versions on iPhone/iPad [GUIDE]. 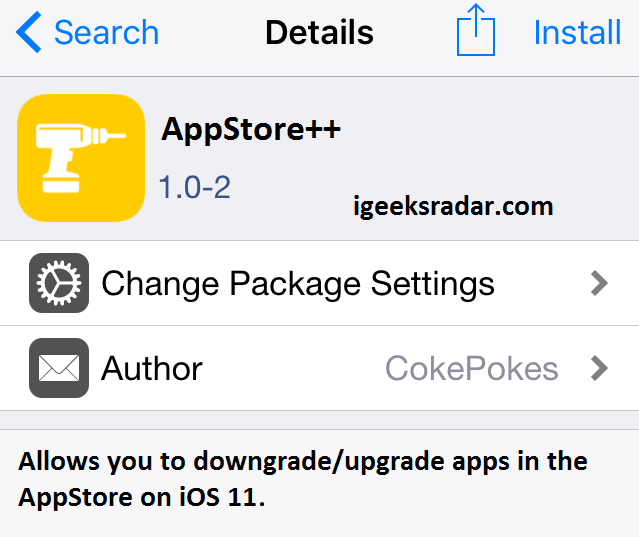 AppStore ++ is a tweak that allows downgrading/upgrading of App Store apps to a version of their choice. Originally, App Store only allows you to upgrade your apps, not downgrade it. So, many users abstain from updating their apps to prevent installing broken versions of the apps. But if you lost the apps due to any reason, you will need to install the latest version. But AppStore++ aims to lift this limitation by allowing users on jailbreak iOS 11.3.1 devices to downgrade their App Store apps. The developer behind the development of AppStore tweak is CokePokes. 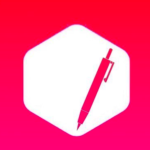 The database of the AppStore++ is crowd-sourced and will be populated as the community grows. It means the number of people joins with the AppStore++, the better the user experience will be. There is already another similar database already in use with the App Admin app. But due to an unwillingness to share this information, AppStore++ developers had to start from the ground up. FilzaEscaped iOS 11.3.1 & iOS 11.4 IPA Download for iPhone/iPad [No Jailbreak]. The AppStore++ tweak is still in its starting phase and its underlying database is to become populated. As the database is crowd-sourced, it will grow with the contribution of users. 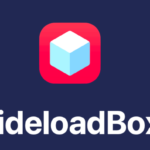 If you want to become part of the community, you can download the app from the developer repo. 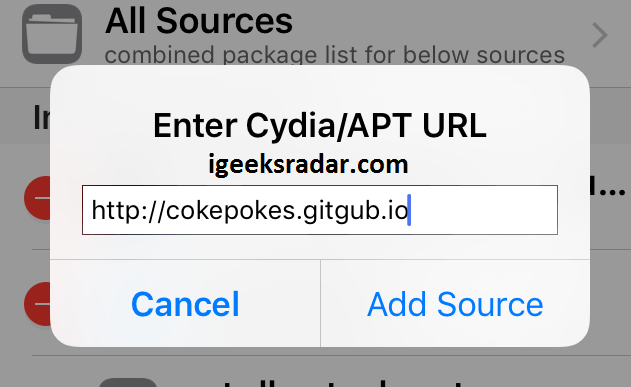 you can access the repo through Cydia by adding the following URL -https://cokepokes.github.io. Go to Settings > General > Storage on your iOS device. Tap on the app that you want to downgrade and then tap on “Offload app”. Now, navigate to the App Store and make a search for the app. Tap on the results to go to app’s main page and press and hold the Cloud button. Then, you can downgrade/upgrade the app. It is not rare to see a perfect app ruined by a new update, entailing great criticism from the user community. While the damage is somewhat permanent with normal iOS users, Jailbreak users get more freedom to revert the situation. 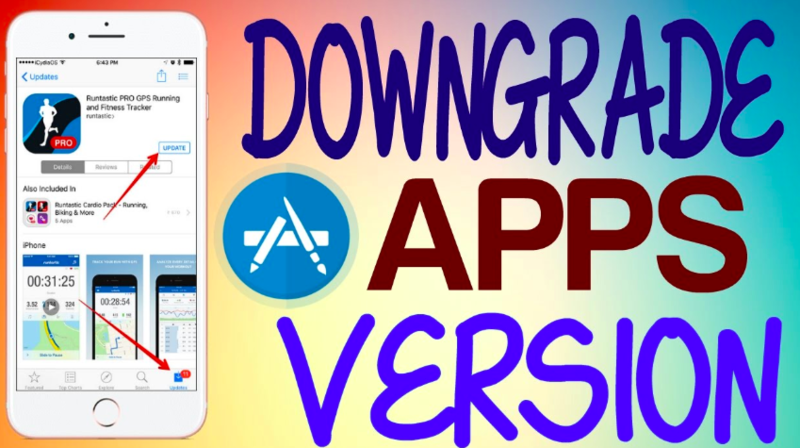 Here, in this post, we have discussed a new tweak, AppStore++ that makes it possible to downgrade App Store apps to an older version. Though, the availability of the older version will depend on the contributions made by the user community. So, in the future, if an undesirable update ruined your favorite app, you can downgrade it using AppStore++. Download and Install AppSync Unified for iOS 11.4/iOS 12 Electra Jailbreak. 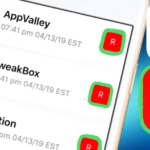 RootlessJB – iOS iOS 11 – iOS 11.3.1 – Install Cydia Tweaks with rootlessJB.